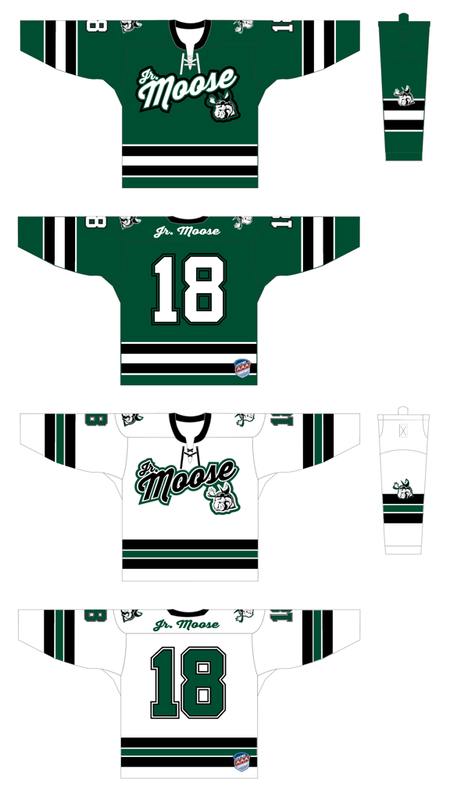 Want to join Jr. Moose? 2005 Boys (boden): $545.00 for NINE hours of practice, Three Tournaments and Home Jersey and Socks. U8 Girls: 20 hours of practice, two tournaments, home and away uniform and gift set. $695.00 for tournament player and $495.00 for practice player.